How far would you go out of your way to get cheap vodka? 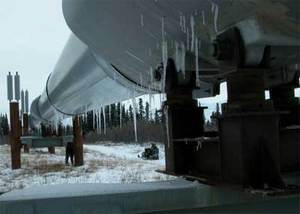 Personally, I may brave the Tesco value range, but I don’t think I’d ever go as far as the group of Russians and Estonians who created a massive pipeline across the Russian border to avoid import tax. 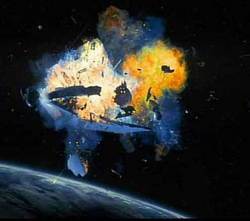 In the first reported orbital collision ever, a US and a Russian communications satellite have accidentally collided 780km above Siberia. A “massive cloud of debris” has been produced, and NASA is tracking the hundreds of bits resulting from the crash, in the hope that they won’t interfere with the ISS and the shuttle, which is due to launch later this month. It’s comprehensively answered the question of “how much stuff can we stick up there without it hitting each other?”, as 6,000 satellites have been sent into orbit since the first in 1957. Only about half are still in use, with the others having become defunct over the years. The satellites in question belong to Communications firm Iridium, based in Bethesda, Maryland, and Russia’s civilian space agency, Roscosmos. The former was launched in 1997 and only weighed 560kg, so probably came off rather worse in the collision than its one-tonne Russian rival from 1993. Place your bets in the comments below as to when the second collision will occur. The closest wins a bit of charred satellite, dug out of the tundra of Siberia. Today, ladies and gentlemen, Canon did not announce a vacuum cleaner. It didn’t announce one yesterday either, or one the day before. In fact, it’s never announced a vacuum cleaner. 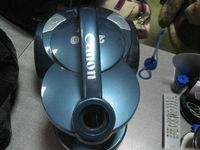 That’s why Canon’s Russian service personnel were a little confused when people started calling saying that their vacuum cleaner was broken. What seems to have happened is that a major electronics supplier bought a job lot of vacuums that a dodgy Chinese factory had produced with the Canon label, figuring (correctly) that it’d help them sell. Hilarious. If you’ve got one, then please send it to us – we’d love to review it. Related posts: iRobot automated vacuum cleaners | Roomba vacuum cleaner hacked to become Bluetooth Pac-Man! 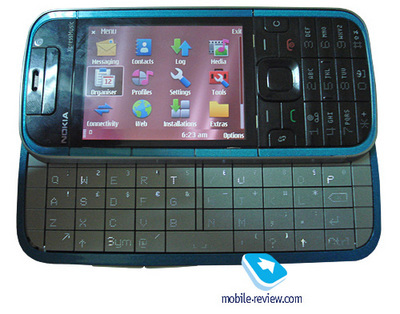 Another Xpress Music phone from Nokia – the 5730, with QWERTY keyboard! Although I’m violently opposed to Comes with Music’s DRM, sometimes nasty things come in nice packages. This is the Nokia 5730 Xpress Music, straight outta Russia. It’s packing an awesome dot-matrix-effect QWERTY keyboard, 2″ screen, 1,000mAh battery, GPS, 128MB of RAM and USB/Bluetooth connectivity. Interestingly it doesn’t have 3G – just EDGE – so downloading music on the device won’t be fun. It’ll be showing up in European markets this April for €220 (£204). I’m afraid we’ve not got anything more specific on the release date. 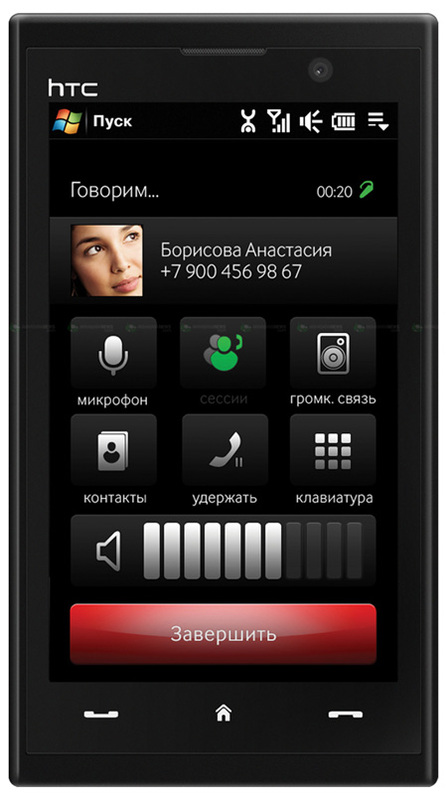 If you can uninstall the “Comes with Music” software, and don’t need 3G, then this isn’t too bad a phone. In my eyes, it looks like a rush-job on MS Paint, but according to The Raw Feed, this is actually a picture of a robotic suitcase, available from 2009 through a Russian catalogue.